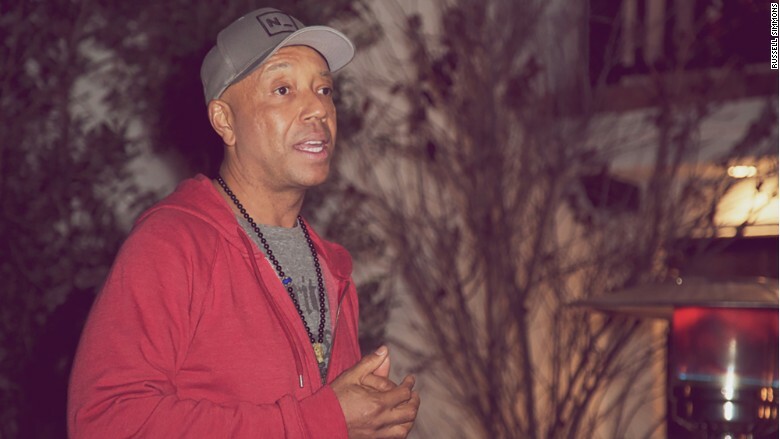 Russell Simmons apologized for the accidental shut-down of RushCard accounts. RushCard, a prepaid debit card system founded by hip-hop mogul Russell Simmons, is struggling to get back online after a widespread problem with frozen accounts. Simmons and RushCard said its systems are starting to come back to life after outages earlier this week. "I want to personally reassure you that your funds are safe and that we are addressing every issue as quickly as possible," Simmons said in a video on his Facebook page. "I deeply apologize for the hardship this is causing and give you my solemn commitment that we will fix these problems." But Simmons said it will take a few days to correct account balances and problems with card holder access and for everything to get back to normal. "Many of you are now seeing your direct deposits show up and that will continue over night," RushCard said on its Facebook page late on Wednesday. "In addition, we expect that cards locked as a result of too many failed website login attempts will be unlocked overnight. Lastly, your online balances will begin to reflect transactions that occurred since our processor transition." But for now, Simmons said the company won't be able to offer its service of providing customers with their direct deposit funds two days before their regular paycheck. But they will get their money on their actual pay day, he said. Simmons, who founded RushCard in 2003, blamed the problem on a "technology transition." RushCard CEO Rick Savard blamed the problem on a "transition" to a new card processing company. The company did not say how many customers were affected. RushCard is part of Rush Communications, a media, finance and fashion company and one of the many business interests of Simmons, who also created Def Jam Recordings and Phat Farm clothing. He also published a book last year called "Super Rich," which advises entrepreneurs to "stay on your hustle" but to "quiet the mind." RushCard is one of various celebrity-backed prepaid cards that charge customers fees for different services, including monthly fees and charges for accessing money and checking the balance from out-of-network ATMs.